Ensure Your Success in College! The TEAM Program is designed to help you reach your maximum potential by pairing you with a College employee who will guide and support you throughout your educational career. • Quickly adapt to the College environment, reducing the likelihood of frustration or failure. 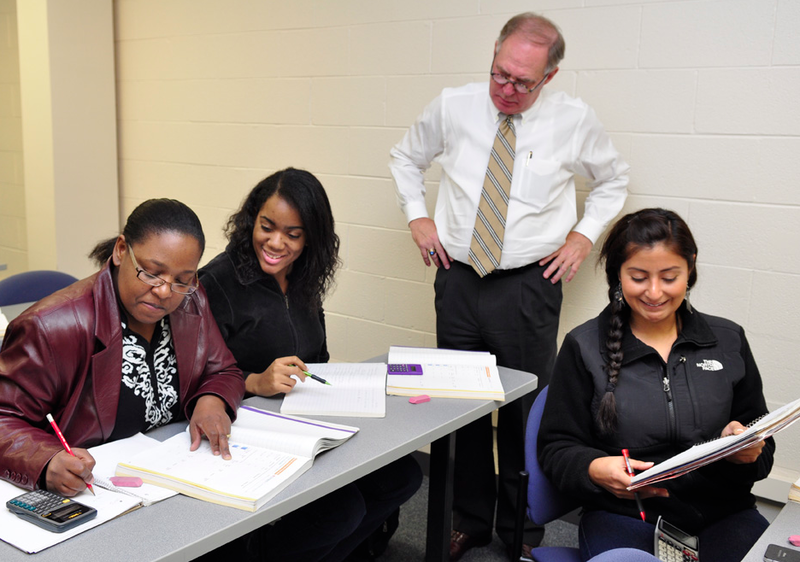 • Develop a connection with a knowledgeable and dedicated Triton faculty or staff member. institution or find job placement. • Have an opportunity to focus on and develop your individual learning goals. • Be supported as you overcome personal, academic, and professional challenges. TEAM relationships will last throughout the semester, with the choice of extending the relationship throughout your time at Triton. We look forward to helping you reach your educational and professional goals!